Cowboy Drifters is located on the banks of the North Platte in Central Wyoming between Casper & Alcova, WY. The Cowboy State offers a plethora of outdoor activities that extend well beyond just amazing fly fishing! 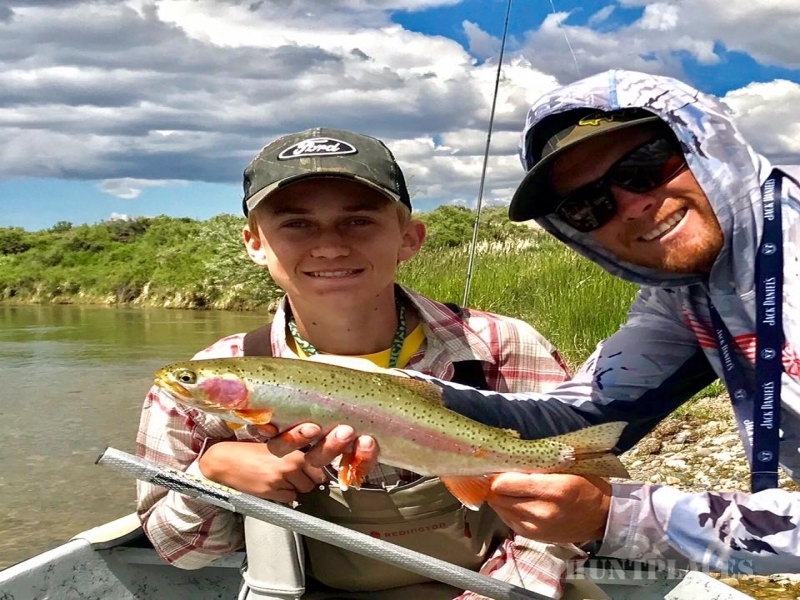 The North Platte is home to 5 famous Wyoming tailwater fisheries no more than 30 minutes from our cabins at the Lusby take-out of the Grey Reef! Quality fishing 365 days a year is why American Angler Magazine named Wyoming’s North Platte River America’s #1 Big Fish Destination! Fly Fishing in Wyoming is possible year round on the North Platte River! We offer guided float trips, wade fishing trips & our ever popular two handed spey trip! 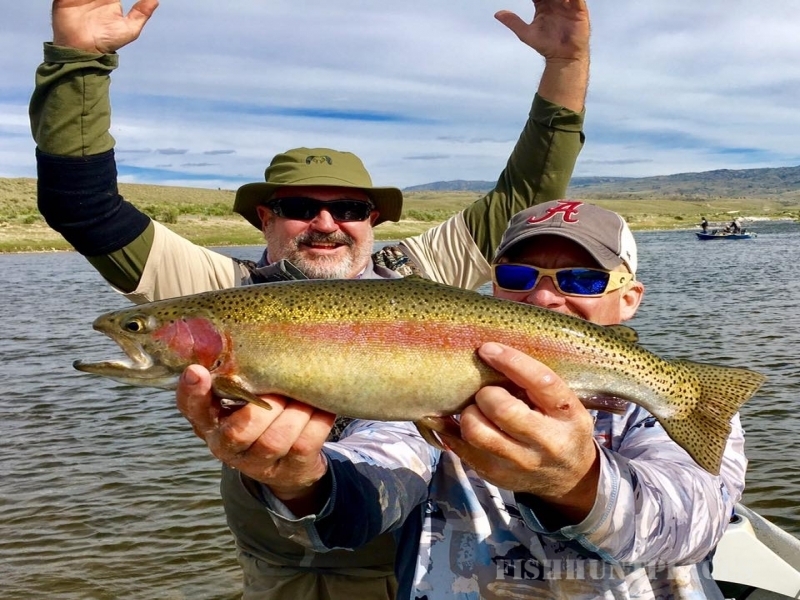 We have a 100% satisfaction guarantee on every fly fishing trip we guide in Wyoming! 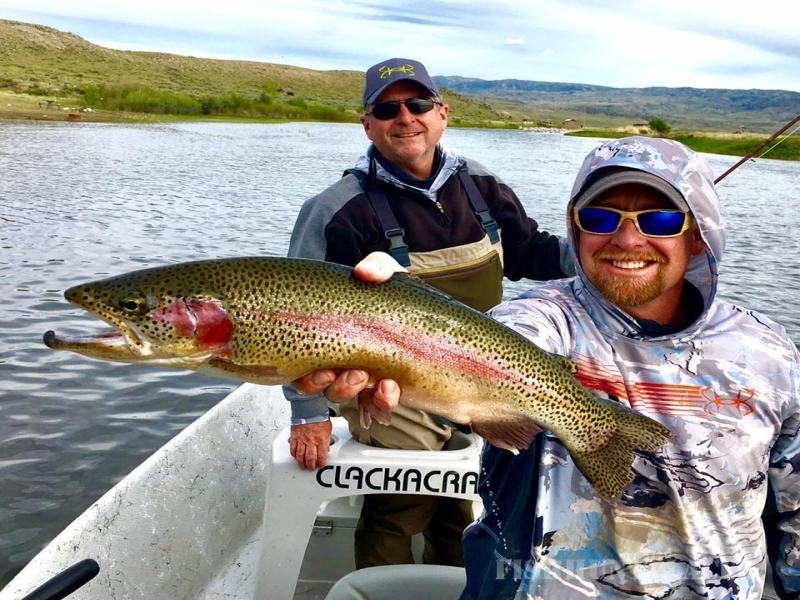 We have a 23 year reputation for hiring & training the best Wyoming fly fishing guides on the North Platte! 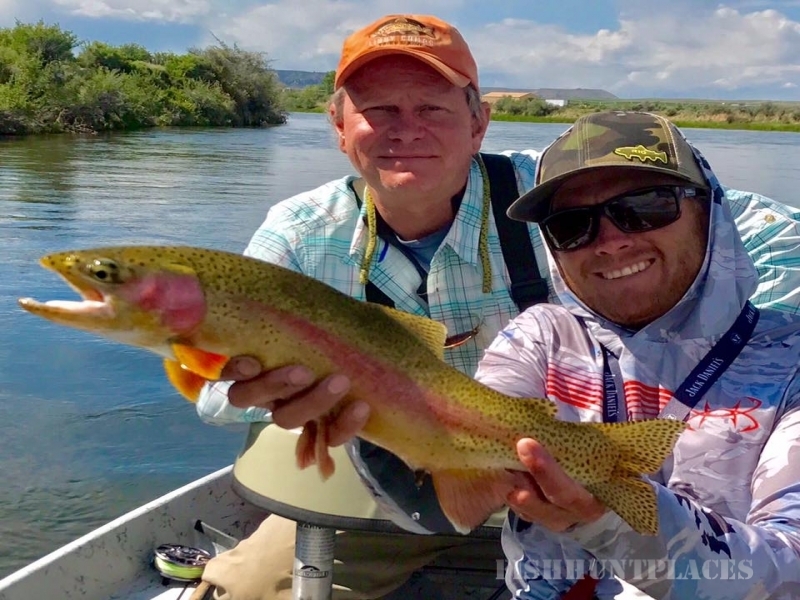 In that time, we have developed a proven system of fly fishing the North Platte that will send you home with a ton of new fly fishing skills & big fish pictures to show your friends!